NOTE: Add-ons (such as parking and camping) can be selected on the next page, once you select your main ticket type. Different ticket types must be purchased in separate transactions. To add an add-on to an existing order, go to your order in My Tickets, then select the ticket you want to add an add-on to.  Always a fan favorite, New Jersey Motorsports Park will again host a round of the MotoAmerica AMA/FIM North American Road Race Championship in 2018. Racing will take place on the 2.25-mile Thunderbolt Raceway layout at NJMP, September 7-9, a track that features 12 corners and a half-mile straightaway situated in a 500-acre plot adjacent to Millville Municipal Airport, known as America’s First Defense Airport, which played a key role in America’s World War II military efforts. New Jersey Motorsports Park has proven to provide exciting finales to the AMA Superbike series on a track that both riders and fans enjoy. Kids 12 and under are free with a paid adult ticket!